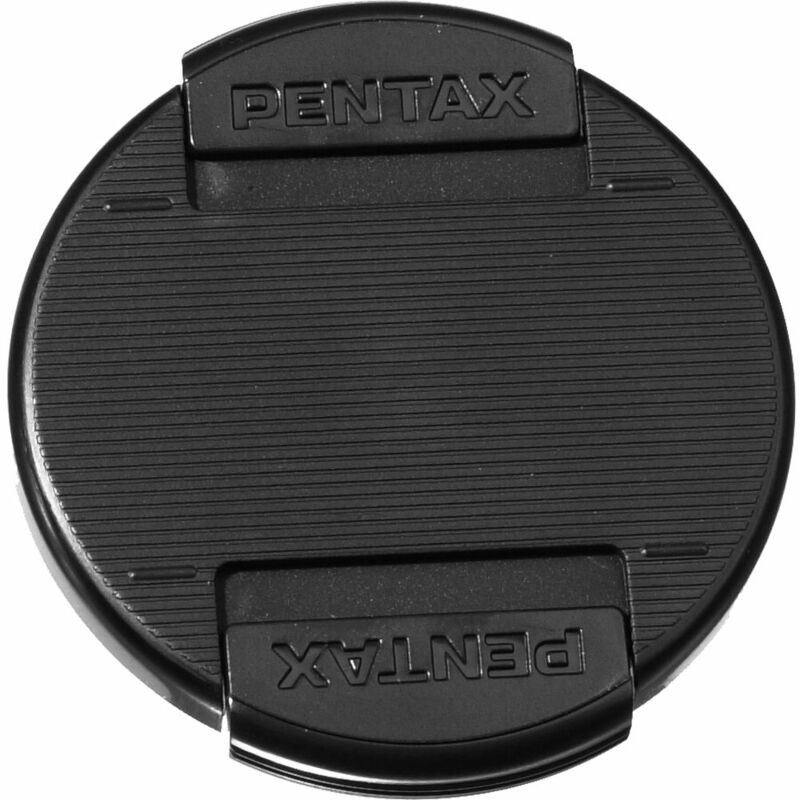 The 49mm Snap-On Lens Cap from Pentax is easy to put on and take off your lens. Lens caps protect your lens from scratches, fingerprints and the elements when the lens is not in use. It's always good to have a spare in your camera bag, too. Box Dimensions (LxWxH) 4.0 x 3.5 x 0.1"
49mm Snap-On Lens Cap is rated 4.3 out of 5 by 4. Rated 4 out of 5 by nancysan from I happen to really like this version When they are new and working properly, they are great. The push-in part can get sticky with age, though. Still, I like having original-looking stuff, even though it technically makes no difference to have a generic. Rated 4 out of 5 by S4INT from Secure, tight, durable, thin. Good lens cap, tight and secure fit, doesn't feel cheap, no center pinch but slimmer than the Pentax center-pinch lens cap. Rated 4 out of 5 by twokatmew from Nice cap This genuine Pentax caps fit more snugly than the generic ones. Expensive, but nice.